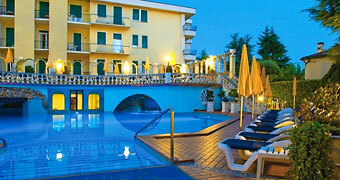 Hotels Veneto - Book your hotel in Italy online! 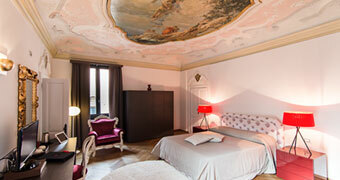 Vintage charm and contemporary chic: fusion interiors in Italy's lagoon city! 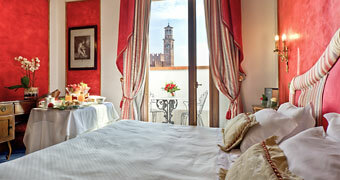 Within the walls of an ancient 14th century palazzo in the center of Verona, Due Torri Hotel combines old world charm and contemporary comfort to perfection. 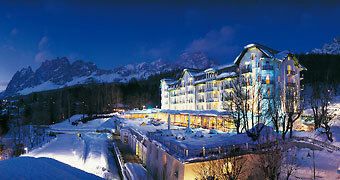 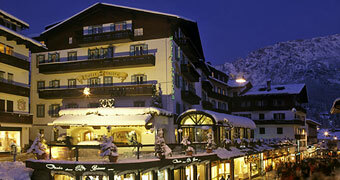 The Cristallo Hotel & Spa offers true luxury and impeccable service from an unbeatable location in the heart of Cortina. 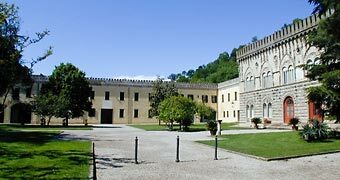 The Hotel Villa Abbazia lies in a 17th century building, situated in the historic centre of Follina and surrounded by the greenery of the venetian pre-Alps. 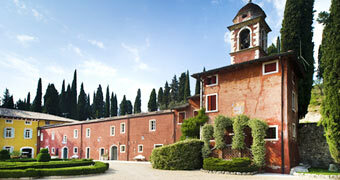 This elegant Renaissance villa on the outskirts of Verona has been converted into the luxurious hotel Villa del Quar. 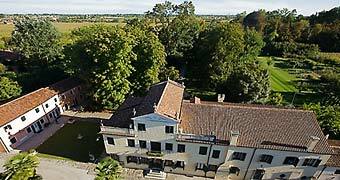 On the banks of Veneto's river Brenta, where the aristocrats of nearby Venice once built their summer residences, the 15th century Villa Margherita is now a charming country hotel. 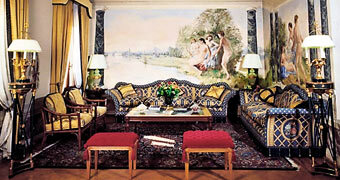 Maison Matilda offers a unique combination of art, tradition and design in the heart of Treviso. 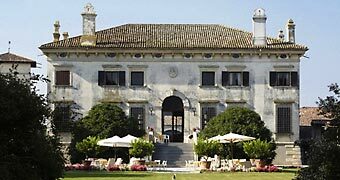 Hotel Villa Alberti is an 18th century residence in the small town of Dolo, on Veneto's enchanting Riviera del Brenta. 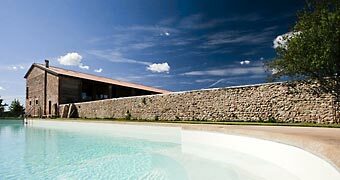 Hotel Olympia Terme: an elegant destination spa offering treatments inspired by Veneto's centuries-old thermal tradition and fabulous organic cuisine. 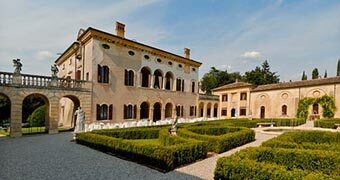 Byblos Art Hotel Villa Amistà: how to transform a 16th century Venetian villa into a contemporary 5 star hotel offering a tantalizing mixture of art, gourmet cuisine and wellness. 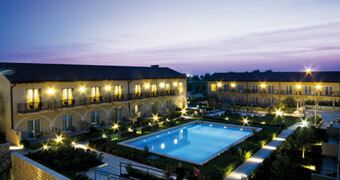 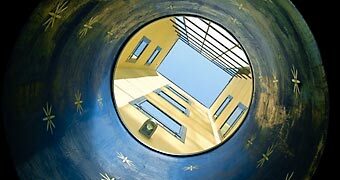 A luxuriously indulgent retreat in the Euganei Hills: Hotel Terme Esplanade Tergesteo in Montegrotto Terme. 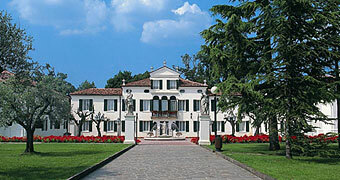 At Veneto's Abano Grand Hotel, world class spa facilities and 5 star luxury guarantee guests a holiday of a lifetime. 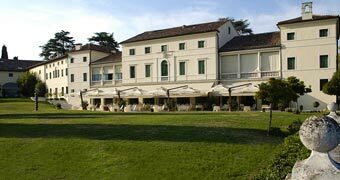 The best place for an unforgettable Italian golfing holiday? 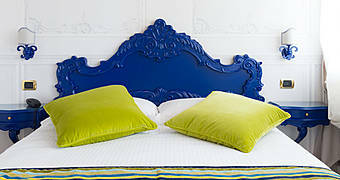 Hotel Madrigale, of course! 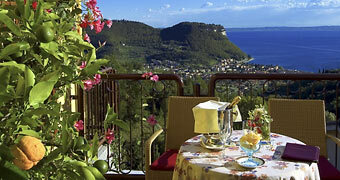 Boffenigo Small & Beautiful Hotel is a lovely four star where you can savour the best of Lake Garda. 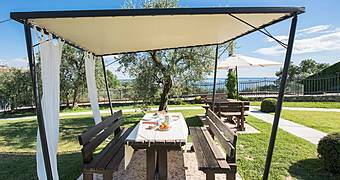 Casaliva B&B welcomes guests to their 11 lovely guest rooms in Rocca del Garda, the green countryside of Bardolino where there is a sweeping view over Lake Garda. 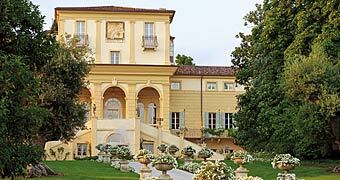 Oozing with aristocratic charm, Arcugnano's Villa Michelangelo is one of Veneto's most stunning 4 star hotels ever. 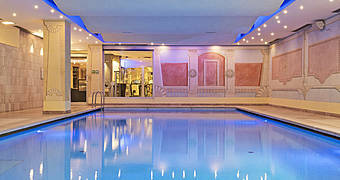 Looking and feeling fabulous comes naturally at Abano Ritz, Abano Terme's most stylish hotel and spa ever. 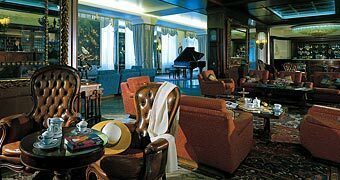 If you're looking for traditional hospitality in the heart of the Dolomites, you'll love Cortina's historic Hotel Ancora. 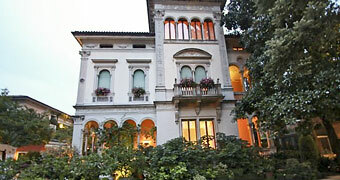 The Hotel Maggior Consiglio awaits you in Treviso. 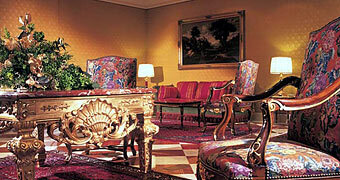 Hotel Patavium is an elegant little hotel, right in the heart of the historic center of Padua. 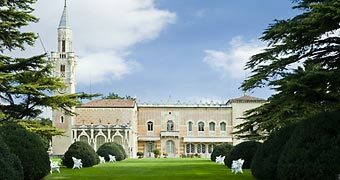 Villa Giona is a prestigious historical mansions of the Valpolicella area, a green oasis between Verona and Lake Garda. 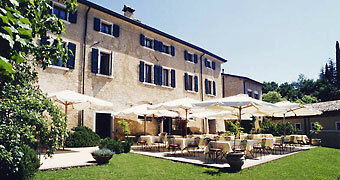 Prati Palai is a gorgeous countryside residence in the Bardolino hills overlooking Lake Garda. 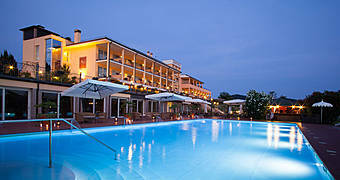 The perfect oasis for a relaxing break.